ModestMoney.com is your source for breaking investment news, including stock market developments, currency trading reports, and the latest commodities events. Modest Money provides insightful investment analysis from a diverse array of investment and financial minds. Our regular contributors investigate the cutting edge of investment opportunities, while helping you steer clear of investing pitfalls. 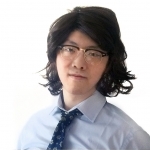 With resources for new and experienced investors alike, We also seek out interesting ideas from outside contributors. All told, Modest Money represents diverse perspectives that will help you understand investing in a new and modern way. 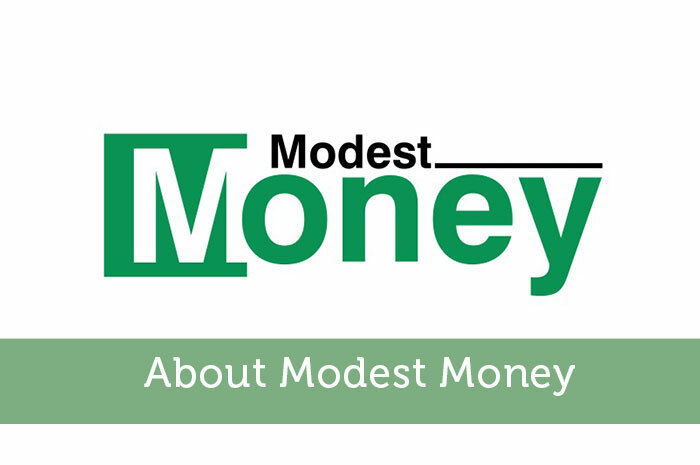 Originally launched in January 2012, ModestMoney began as a personal finance blog. It provided financial advice to help normal people take control of their finances. You can read the original about page here. As our readership grew and matured, investment topics became more relevant to our viewers, and now compose the backbone of the site. Modest Money founder Jeremy Biberdorf is no longer a regular contributor, although he still manages the business and marketing side of this website. Jeremy hand-picks all Modest Money contributors, to provide the most diverse array of investment perspectives you’ll find on the web. 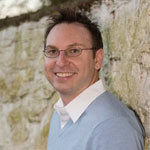 Jon writes for Money Smart Guides. He has been investing since he was 16 and has learned a lot through the years. He uses these investment lessons to help him be a more successful investor today. 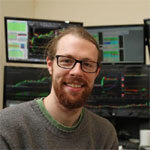 Ross Cameron is a full time day trader and is the owner of Warrior Trading. At Warrior Trading Ross hosts a Day Trading Chat Room and teaches Day Trading Courses to beginner and even advanced traders.